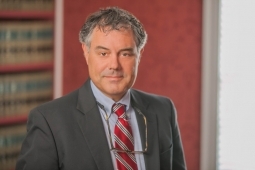 Jon, a Member of the Firm, primarily provides legal services and lobbying services for numerous trade and professional associations, and other nonprofit organizations, before the North Carolina General Assembly and all state agencies. Jon is honored to have served as pro-bono legal counsel for Association Executives of North Carolina since 2004. 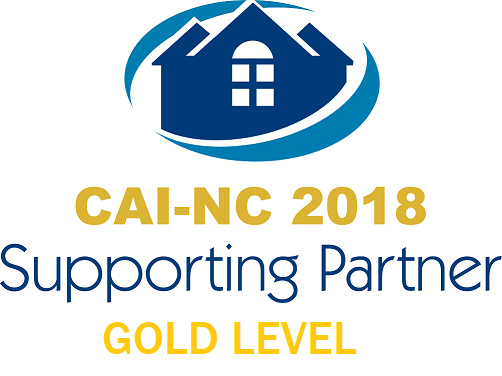 Other clients include American Cancer Society, NC Association of ABC Boards, NC Association of Free Clinics, NC Association for Marriage and Family Therapy, NC Pediatric Society, NC Propane Gas Association, NC Veterinary Medical Association, NC Propane Gas Association, NC Rural Water Association and The Carolinas Center for Hospice and End of Life Care. Jon also advises homeowners associations, maintains a general business law practice for many long-time clients, and engages in general civil litigation matters with a focus on representing executive recruiters. As a certified mediator, Jon brings a pragmatic approach to all matters and is a problem solver. Jon has practiced with the firm since 1993.